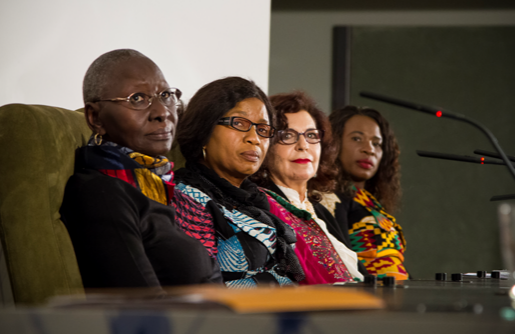 The Women in Africa foundation, true to its mission of contributing to the development of Africa through its women, is launching the second edition of the SCIENCE BY WOMEN programme with the aim to promote African women’s leadership in scientific research and technology transfer and to foster the capacity of the research centres in their home countries. The main goal is to enable African women researchers and scientists to tackle the great challenges faced by Africa through research in health, agriculture and food security, water, energy and climate change, which can be transferred into products and technologies having impact on people´s lives. The programme will fund 7 sabbatical fellowships for senior African women researchers to enjoy stays at 7 selected institutes located in Spain. One of those 7 fellowships will be hosted by ICFO. Suitable backgrounds of the women African researchers include Physics, Mathematics, Chemistry and Engineering, among others. For detailed information about ICFO, please visit www.icfo.eu.